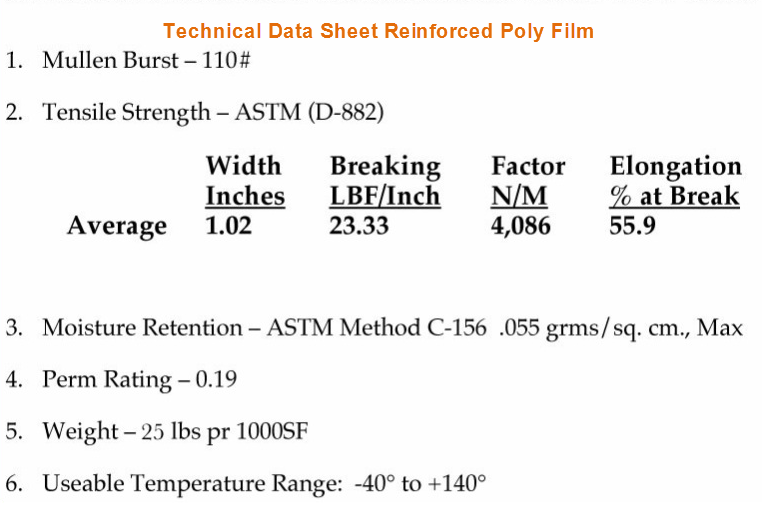 We have a large selection of 6 mil clear string reinforced poly sheeting ready to ship! Do you have a quick question? Fire away below. Thank you.